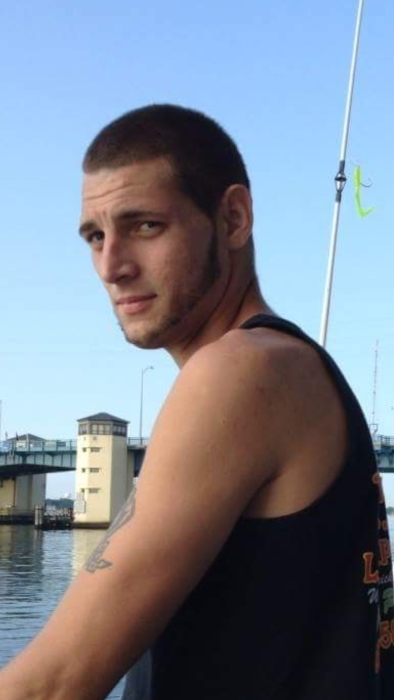 Brandon M. Parkhill, 27, of Barnegat, NJ passed on Thursday, August 2, 2018. Born in Toms River, NJ he is survived by his beloved mother, Susanne M. Schultz; his loving grandparents, Evelyn and James Bartlett, Annamae Parkhill, Daniel and Janet Schultz; three devoted brothers, Charles and Edward Parkhill, Richard Bartlett, as well as many loving aunts, uncles and cousins. A Memorial Gathering will be held Tuesday, August 7, 2018 from 6 to 8 PM at Barnegat Funeral Home, 841 W. Bay Ave., Barnegat, NJ 08005.